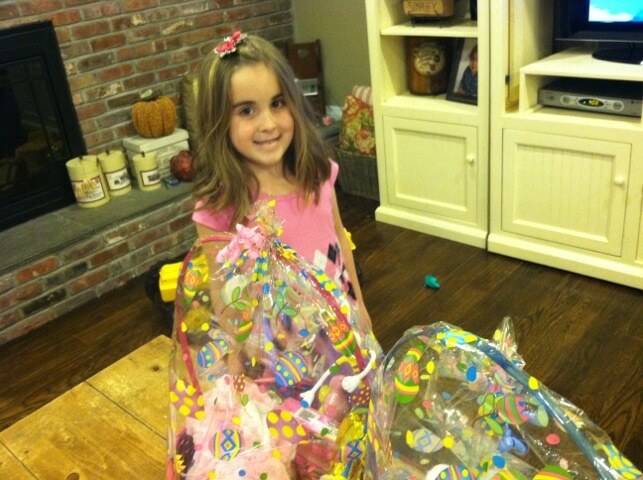 Lady and the Blog → Personal Blog → Daily Diary: Easter Baskets Before Easter… Why Not? 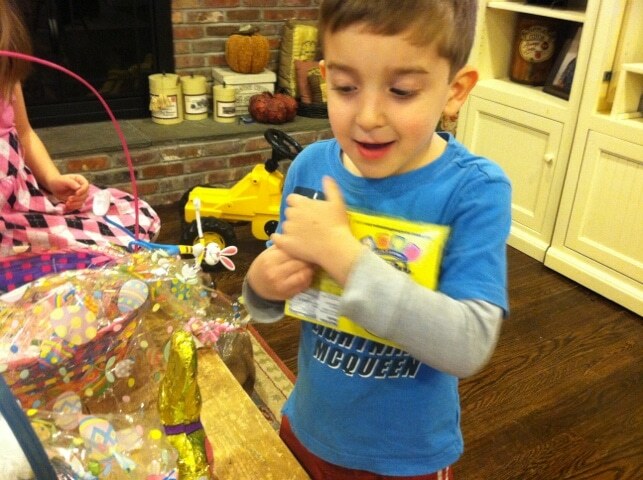 Daily Diary: Easter Baskets Before Easter… Why Not? 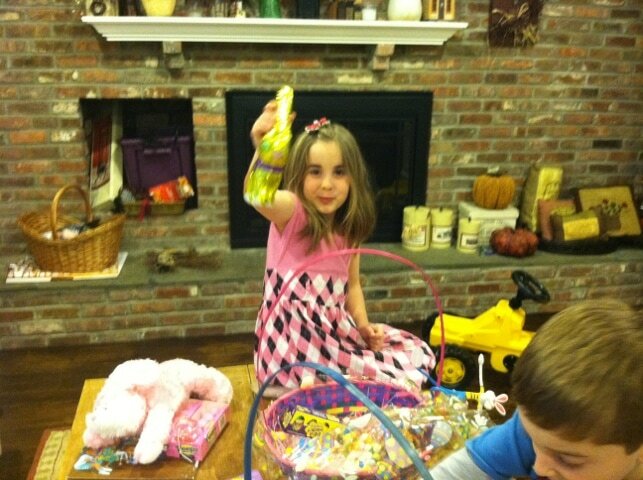 Last week, I shot a video for CVS celebrating their upcoming Easter sales. Can’t wait to see how it turned out! 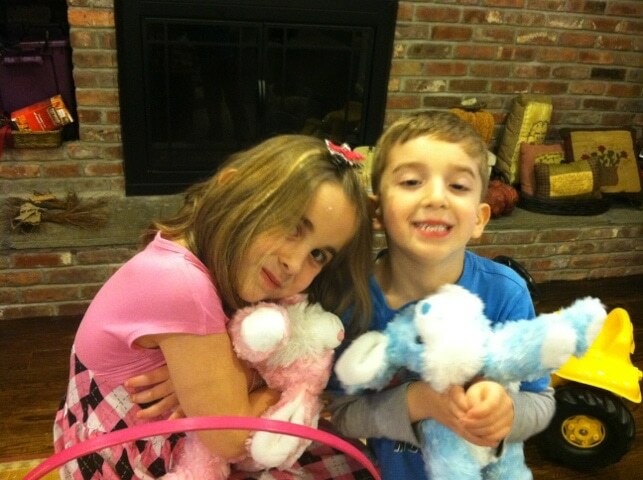 When the crew left, they left behind 2 Easter Baskets filled with candies, plush animals and more. I TRIED my HARDEST to hold my animals off… but I just couldn’t. 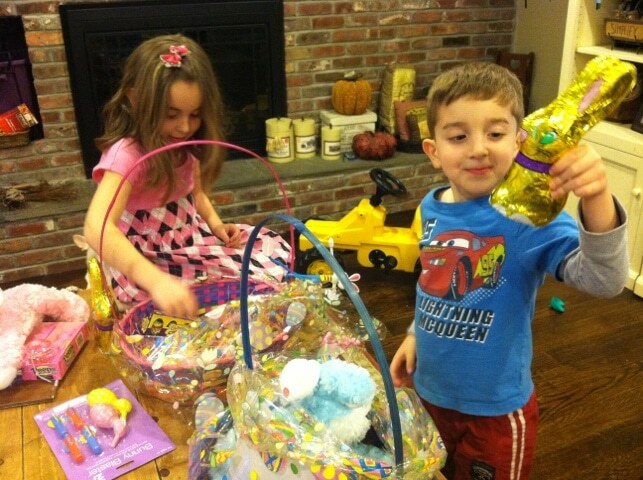 Those chocolate bunnies were calling to my kids in their sleep. 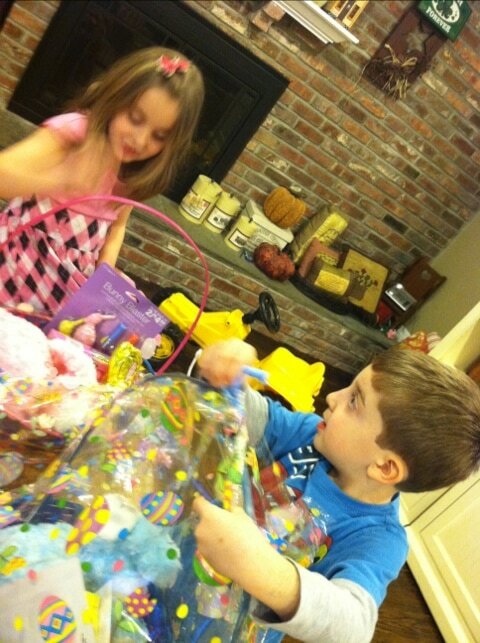 I finally let them open up the Easter baskets yesterday. BOY DID THEY HAVE FUN!! 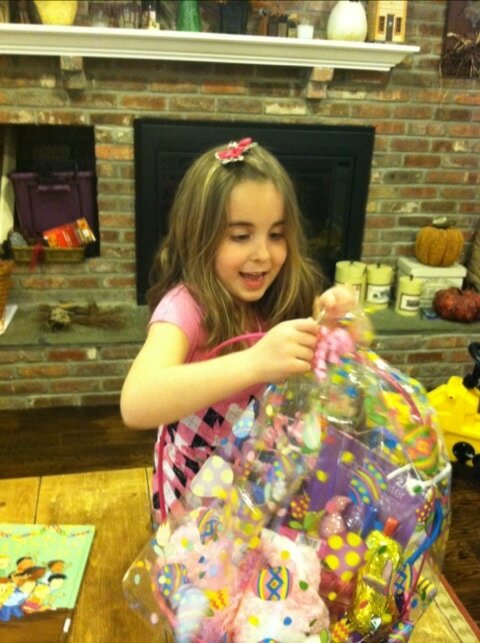 At least I won’t have to worry about making baskets this year. That task is already checked off my list. LOL!